Do you need upholstery cleaning on furniture in your home or office? Is your favorite resting chair look a little dirty or smells dirty? Is office chairs looking dirty? If so, then you should select IB `cleaning Services as your provider to help remove stains, dirt, and grime in on all of your fabrics. We have the ability to clean all types of upholstery and we make sure that the final result leads to customer satisfaction. This will not only be cleaned, but will smell a fresh after we complete the job. Upholstery cleaning improves the air. 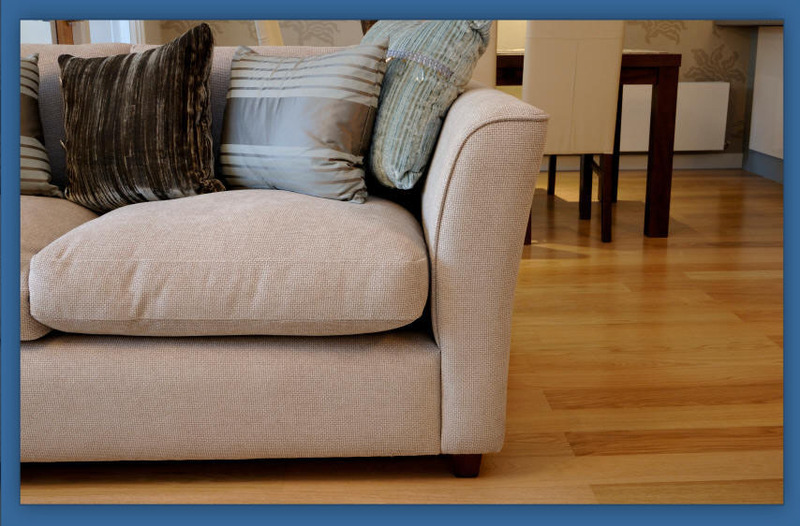 Upholstery cleaning is important because it helps you to improve the hygiene of the items that you have in your home. Those people who have toddlers or children should consider cleaning because dirty fabrics can impact their health significantly. We make sure that the Item is cleaned with the proper tools and deep clean all the items professionally, so that you can live without having to worry about the condition of the furniture in your home. Also, you will be able to enhance the appearance of the fabric on your chairs, couches, and other furniture instantly when our professionals finish. Deep cleaning will increase the lifespan of the fabrics and you will feel personal satisfaction when entering a clean home with spotless upholstery. Buying new furniture every time the fabric gets old is not a smart move and can be very expensive. Many people use upholstery cleaning services because they do not want to purchase new upholstery for their furniture. Having furniture or office furniture clean on a regular base will keep old furniture look like it is new. We take pride in our upholstery cleaning service. No matter if you would like us to clean the fabric on your dining table chairs, reclining chairs, couches, and other furniture because we have the expertise to handle it all! Our services are offered in Manchester and in surrounding areas. We have been able to build a strong customer base through our work and would like to help you out with cleaning your fabrics. You can talk to our representatives in order to book your appointment. Also, if you have further questions then please to get in touch with us.